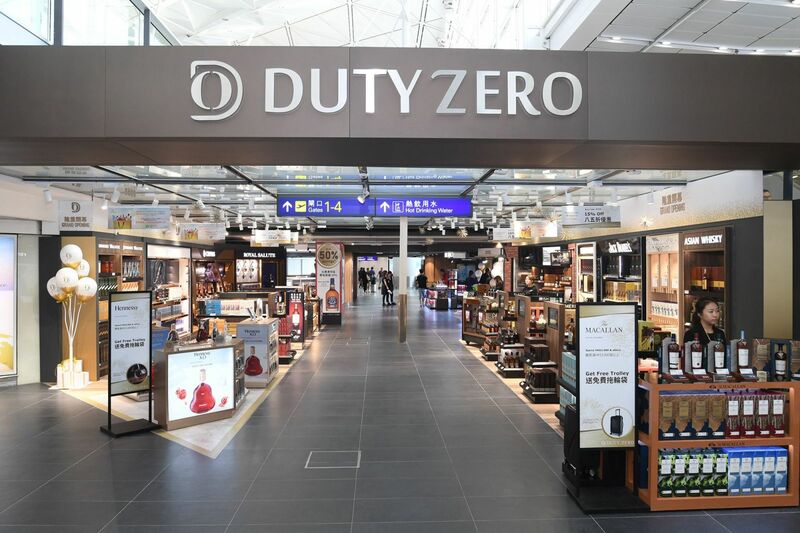 The full opening of Duty Zero by cdf at Hong Kong International Airport in July was a watershed moment in travel retail.  One that is important not only in its own right but also for the statement that it makes to the travel retail world. 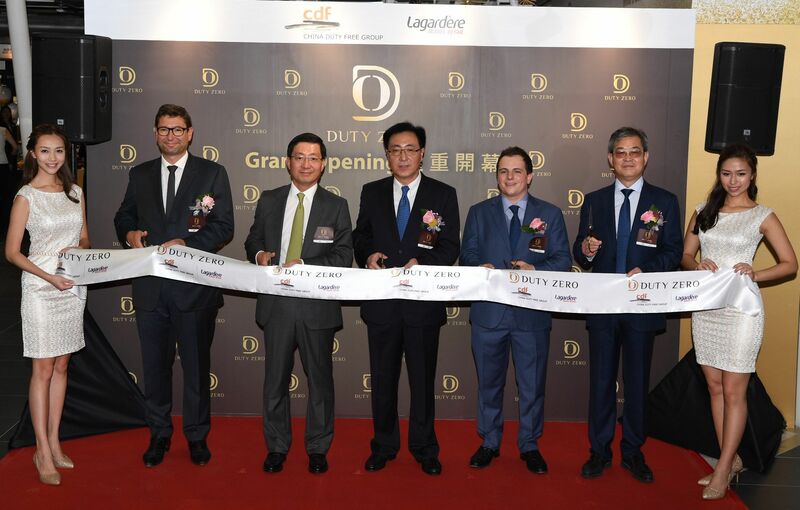 The 12 July Grand Opening of Duty Zero by cdf was the thrilling realisation of an alliance between China Duty Free Group (CDFG) and Lagardère Travel Retail, a formidable Sino-French partnership that triumphed in the hotly contested tender for Hong Kong International Airport’s (HKIA) liquor, tobacco and packaged foods concession in April 2017. Some 15 months on, that pioneering partnership has delivered on those claims. 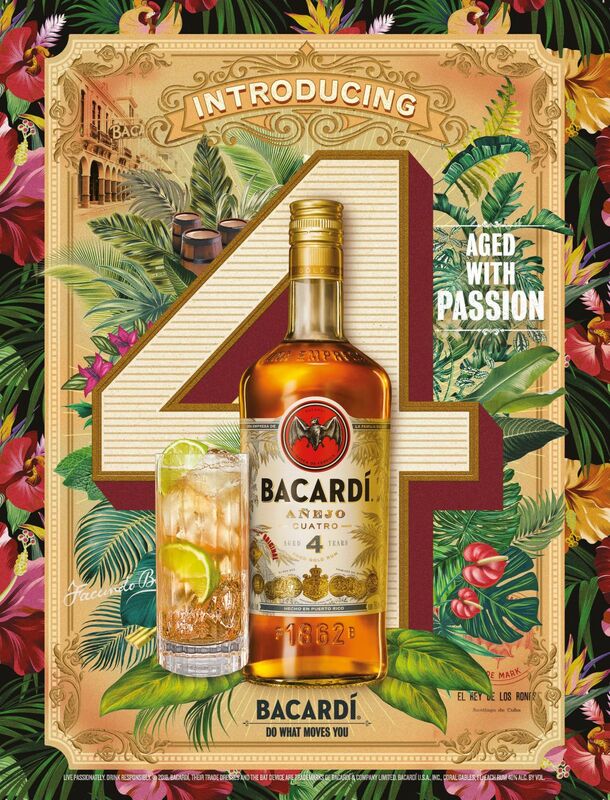 It is an ambitious, highly contemporary fusion of east and west, expressed through diversity of product range, digital technology, consumer engagement, promotions and personalisation. 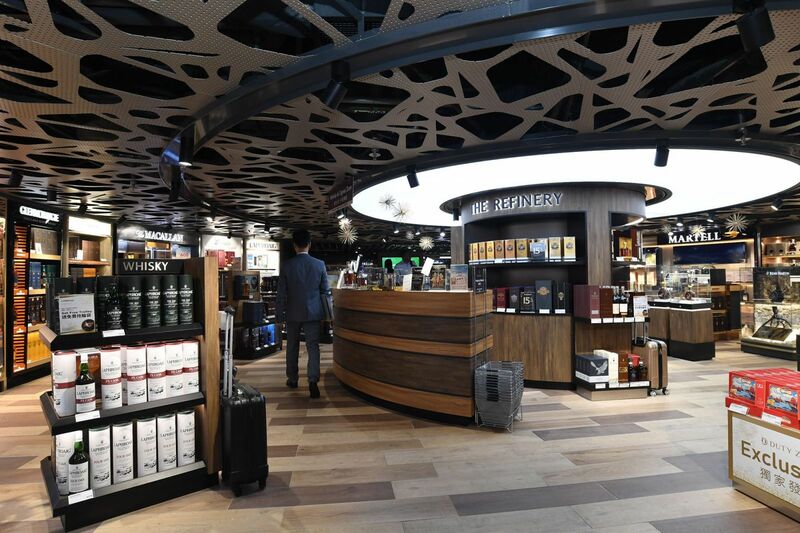 In these pages we talk to CDFG and Lagardère Travel Retail senior management about the challenges they faced and the ultimate realisation of the partnership’s pledges to Airport Authority Hong Kong. Duty Zero by cdf’s Grand Opening may have been held in HKIA’s departure zone but for CDFG it was also an emphatic statement of arrival. Arrival on the international stage. The group has long been a tour de force on the Chinese Mainland and on Hainan Island. Now, as Charles Chen makes clear, CDFG is going global. The conclusion is irresistible. The journey ahead will be both fast and far-reaching. In many ways, it has just begun. As the HKIA retail tagline says, “Start from zero, start from here”.